My Not So Perfect Life follows Katie Brenner through her newly formed life in London at a fancy marketing company. She feels like she’s finally figuring the big city life out and enjoys her job… or so she tells herself. She’s so desperately wanted to love everything about London that she might be compromising with some of the things in her life. Like her hour long commute on the Tube, and living in a small flat with two roommates she doesn’t like. But she loves her London life, right? Katie is struggling at work to be noticed by her seemingly perfect boss, Demeter. Demeter has it all together, and Katie aspires to be just like her, and she’ll be able to once she can just move up in the company. This book was EXTREMELY predictable, but it served it’s purpose as a contemporary novel. 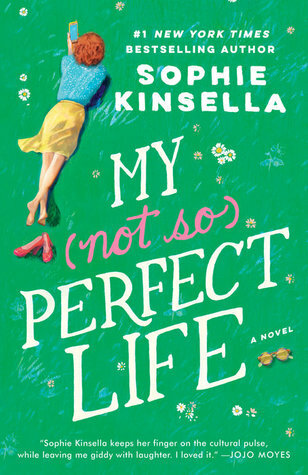 This was my first Sophie Kinsella book and I really liked the writing style! I thought it was fun and easy to understand; I listened to it on audio and the voice actor was also really great. I could actually partly relate to a lot of the London struggles in this book because I just took a trip to England over my winter break at school. The Tube is fast and efficient, but also includes figuring out the stops and which line you need to get on going whatever direction. It was really cool because I actually recognized a lot of the place names she was talking about. I also really relate to the whole “this is what I’ve always wanted, why don’t I love it?” feelings Katie was having. England, and London specifically, had been my DREAM for so long. Seriously so long. At least 10 years of my life, so when I got there and didn’t love it, I felt like something was wrong with me! I think Katie also had some of this struggle because of choosing to move there from the countryside of Somerset. I think the romantic relationship in this book was kind of unrealistic, but that could also just be my “I’ve only ever been in one relationship and don’t know how to date” mentality. I think the ending where he came back for her was… kind of cheesy. It was cute, but not the kind of romance I prefer. I like the slow burn, still have each other against all odds, but that could also be my high fantasy perspective lol. I loved reading about the countryside of England. If I were to ever live in England, which is very unlikely, I would want to live in a small country town where everyone has thick country accents and everyone-knows-everyone. I just love small towns because of their cosy feel, so it was fun to read about that. I think the farm setting made me feel at home, too. Even though the relationship between Katie and Demeter changes by the end of the book and you get to see a different side of Demeter, I still wasn’t a huge fan. Just be a genuine person and portray yourself accurately and you won’t run into any of the problems she dealt with. I don’t know, it just seems counter productive to me. 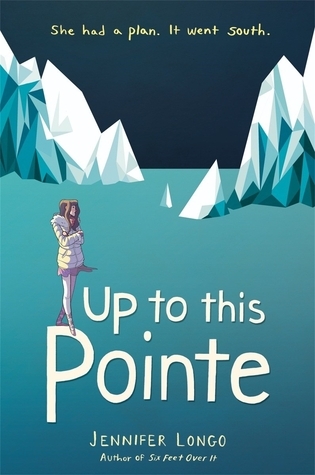 Overall I think this was a cute book, and if you have traveled around the UK you would find it enjoyable! I definitely want to read more by Sophie Kinsella in the future, possibly the Confessions of a Shopaholic series. You guys. I finally finished this book after reading it for a month! 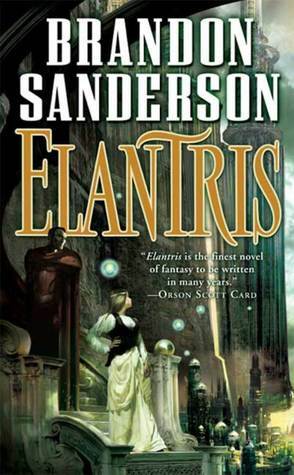 Elantris follows three main storylines of Raoden, Sarene, and Hrathen. Raoden is the Prince of Arelon, Sarene is from Teod and is to get married to Raoden, and Hrathen is a Derethi priest sent to convert everyone in Arelon to the Derethi religion. This book is really hard to explain because there’s so much going on at all times, it’s actually crazy. 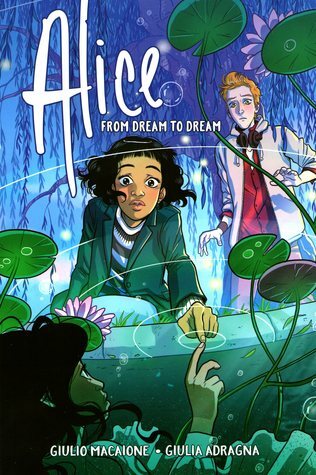 In short, there is a ton of politics, super cool magic, interesting characters, and a slowly developing plot that wraps up nicely at the end. 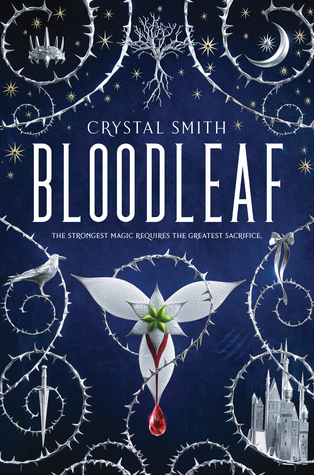 This is a typical high fantasy in the sense that it is mostly surrounding intricate politics. I really enjoyed this book and was debating between 3 and 4 stars. I would give the first 3/4 of the book a solid 3 stars, but the last 100ish pages would definitely be 4 stars. So I’m going with my gut and saying 3 stars is a solid way to describe the book. It was such a slow read for me. This could be because I started reading it when I started backpacking around England, so I was a little preoccupied with… literally everything. I didn’t have a lot of time to read during the trip, so that could have also contributed to it feeling a little disjointed. I also just feel like this is a slow-paced book. It was a really good book, but you have to love reading in order to get through it. I personally really enjoy “slow burn” books where it takes awhile to get everything sorted out and figure out what’s happening, but it’s also kind of exhausting. This book was 622 pages long, so when I was reading it, it felt like it took me forever to make any notable progress. That being said, I think it was a beautifully crafted book. I really enjoyed the characters of this book, and the story was definitely character driven. There was a lot happening with the plot, but it mostly focused on the characters. I loved Raoden and how he developed this second life when he got sent to Elantris. I think it said a lot about his character and morals because he didn’t just give up or give into the pain he was feeling. At the time of reading it I REALLY wanted him to tell Sarene who he was once she started going into Elantris, but after finishing the book, he told her at the perfect time. Any earlier and it would have disrupted the story, and any later it would have been too late. I love them together and seeing how much they love each other just makes my heart so happy. The magic system was pretty cool, but it took so long to actually get to anything dealing with the magic. I honestly think this book could have been at least 150-200 pages shorter. There was a lot of this book that wasn’t necessary to the story to be able to understand and appreciate what was happening. I’m looking forward to reading more Brandon Sanderson books because I’ve heard that the Mistborn trilogy is AMAZING. 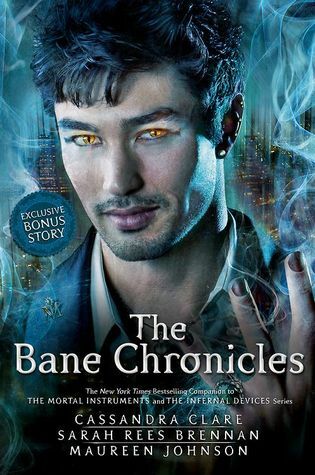 I enjoyed his writing style, so can’t wait to pick those up! !